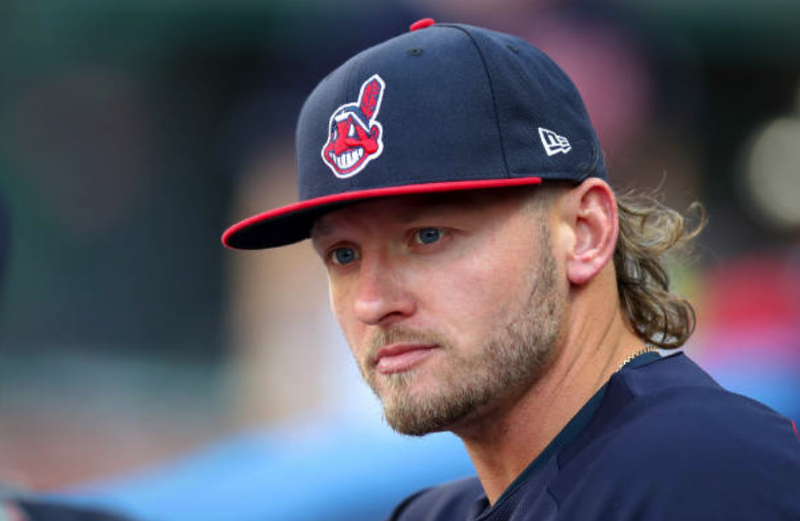 The strange August deadline waiver deal that sent former AL MVP Josh Donaldson from the Blue Jays to the Indians has upset several other MLB teams. Multiple reports indicate that—in particular—the Red Sox, Astros and Yankees are upset at the way the transaction went down. Donaldson, out since May 29th with a calf injury was "cleared" for a rehab assignment on August 29th—after being deemed healthy and placed on waivers. However, he never made his second rehab start—complaining of the same calf injury. Technically, he should then have been pulled off waivers—but, Toronto kept him available and traded him to Cleveland two days later. The Tribe put Donaldson on their active roster—then immediately put him on the DL. 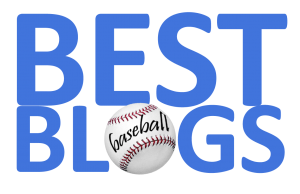 The top contending teams in the American League—including the Red Sox—are irked that a player of Donaldson's calibre (who could help the Indians in the post-season) was traded while clearly injured. Stay tuned.